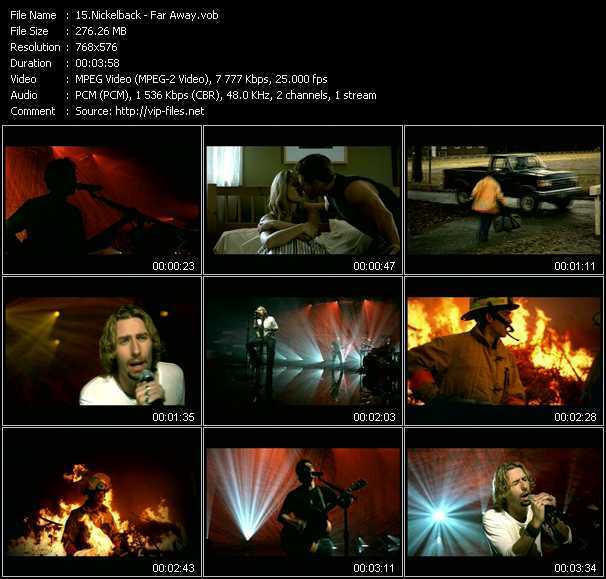 Nickelback is a Canadian rock band formed in 1995 in Hanna, Alberta. 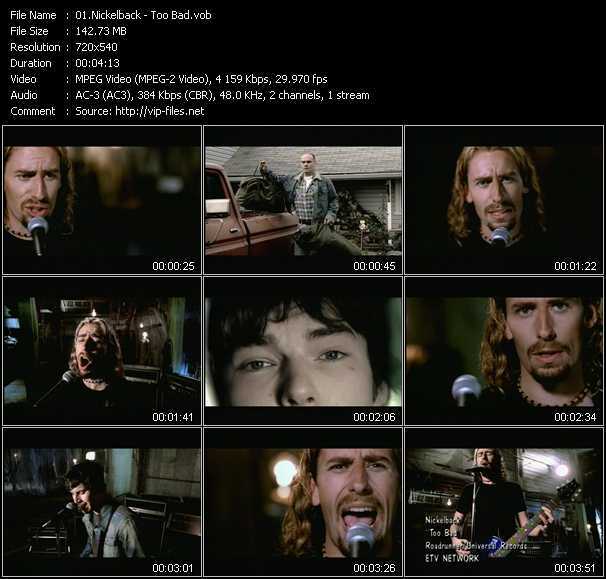 The band is composed of guitarist and lead vocalist Chad Kroeger, guitarist, keyboardist and backing vocalist Ryan Peake, bassist Mike Kroeger, and drummer Daniel Adair. The band went through a few drummer changes between 1995 and 2005, achieving its current form when Adair replaced drummer Ryan Vikedal. The band signed with Roadrunner Records in 1999 and re-released their once-independent album The State. 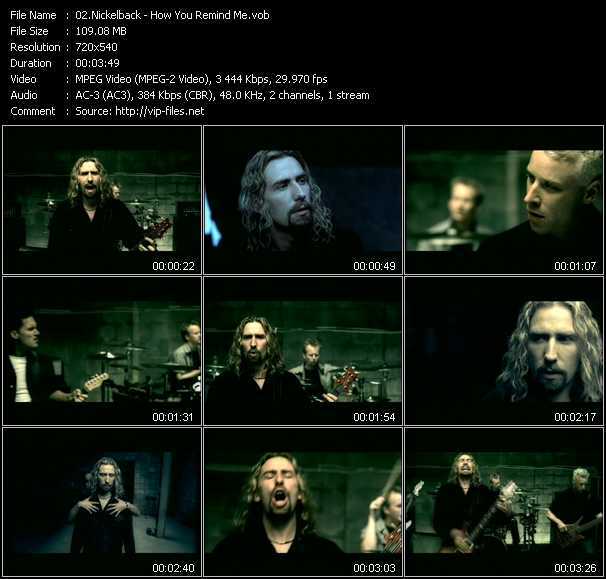 Following the release of Silver Side Up the band released their biggest and most known hit today, "How You Remind Me" which peaked number 1 on the American and Canadian charts at the same time. 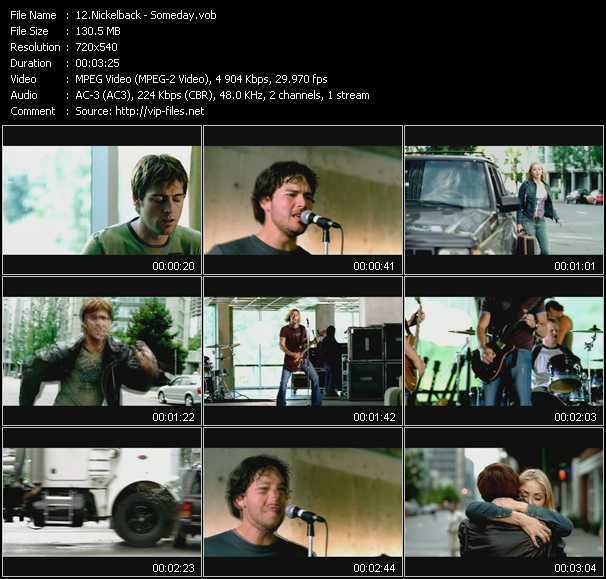 Then, the band's 4th album The Long Road spawned 5 singles and continued the band's mainstream success with their hit single "Someday" which peaked at number 7 on the Billboard Hot 100 and number 1 at the Canadian Singles Chart. The band has won numerous awards including 12 Juno Awards among 28 nominations.